Big Brothers Big Sisters of Miami (BBBS), a youth mentoring organization, recently announced its new partnership with the City of Coral Gables Police Department for a “Bigs in Blue” mentoring program for Carver Middle School and Ponce de Leon Middle School students. This is the first such partnership with the Coral Gables Police Department, pairing its officers with at-risk youth. “Bigs in Blue” will match 20 officers, including Chief of Police Ed Hudak, with students for one-on-one mentoring. Through this program, “Bigs” will meet with their “Littles” for one hour per week to do schoolwork, discuss concerns and work on goals while creating lasting bonds. This initiative is aimed at fostering positive relationships between youth and law enforcement in light of escalating safety concerns in schools. “We are thrilled to partner with Big Brother Big Sisters of Miami for this community-enriching program that puts police in schools to serve as positive role models, and not just for safety or law enforcement,” Chief Hudak said. Gale Nelson, president and CEO, Big Brothers Big Sisters of Miami. explained. Applications currently are open for the “Bigs in Blue” program at Carver Elementary and Ponce de Leon Middle School. Space is limited and the enrollment is set to begin in September with the official match announcements. To enroll a child, parents or guardians must contact Big Brothers Big Sisters of Miami at 305-644-0066 or contact Jamila Beckford at jbeckford@bbbsmiami.org. 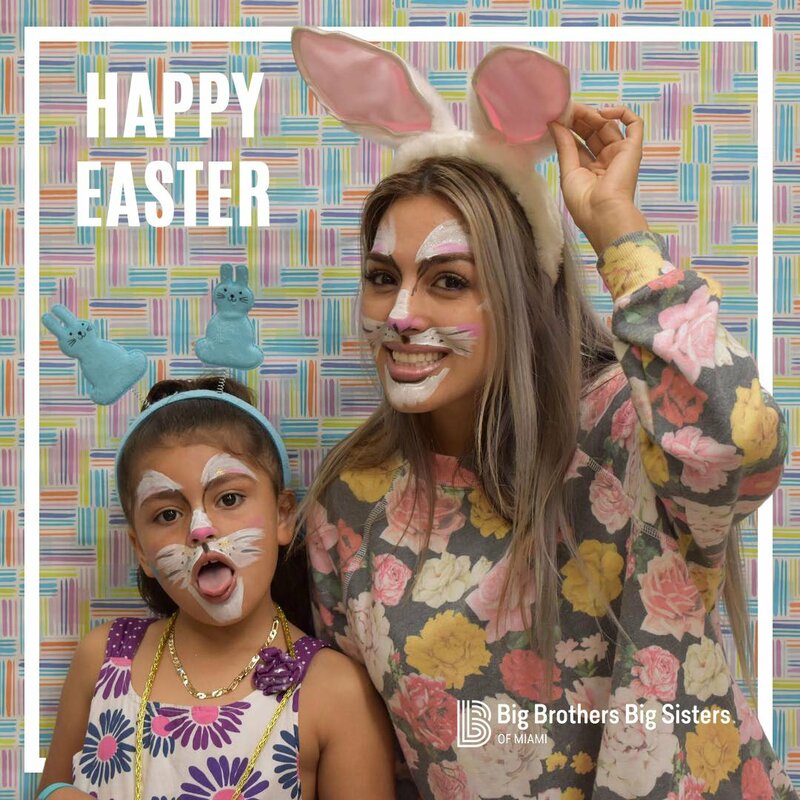 Big Brothers Big Sisters is a donor and volunteer-supported organization that transforms the lives of at-risk children through supportive adult mentor relationships. For more information visit www.bbbsmiami.org/.